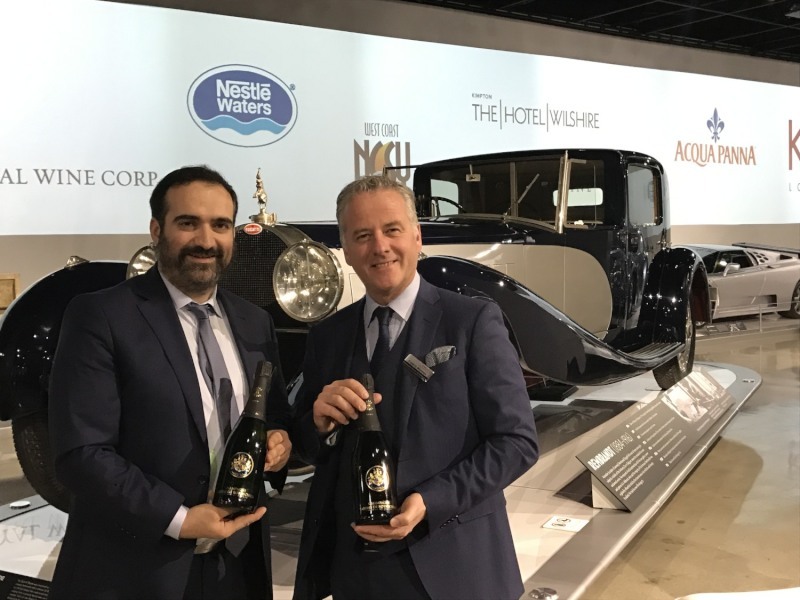 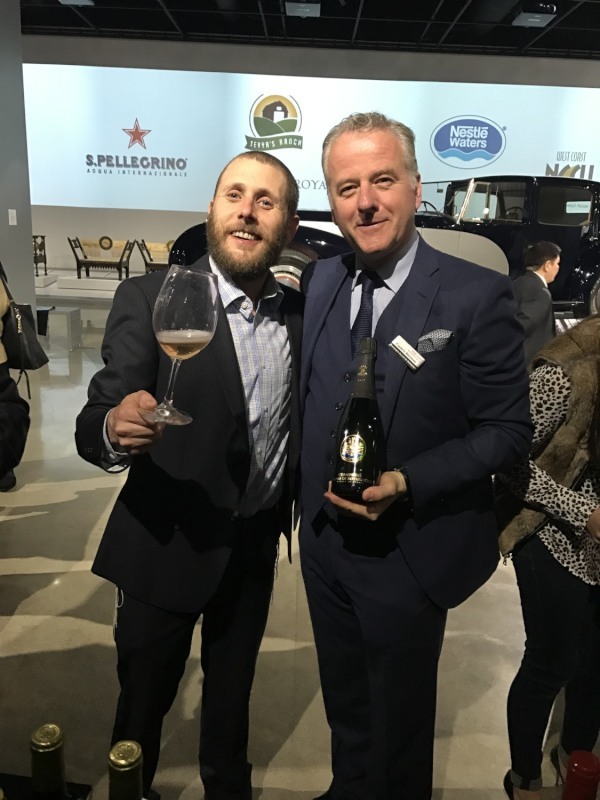 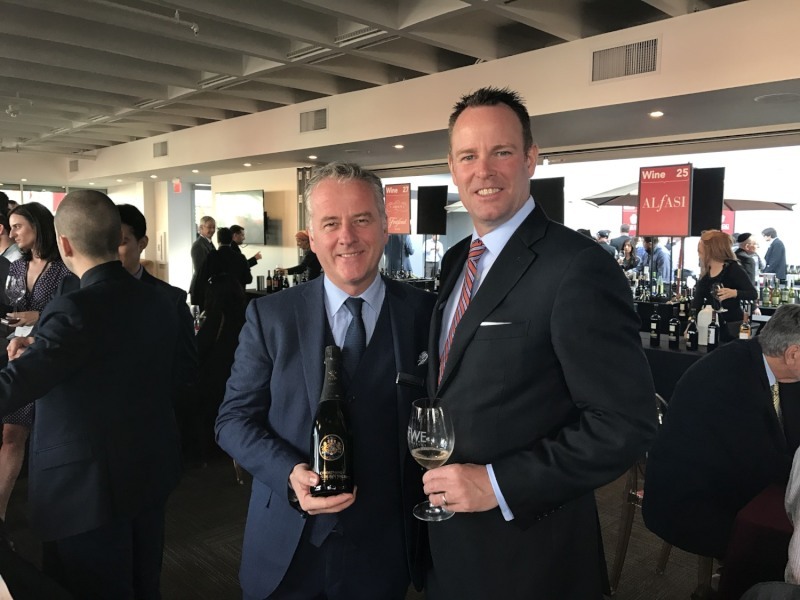 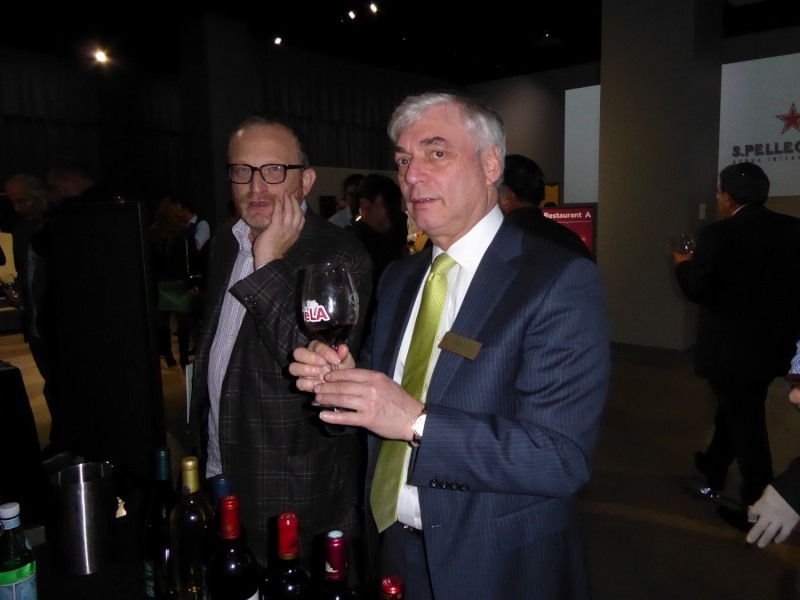 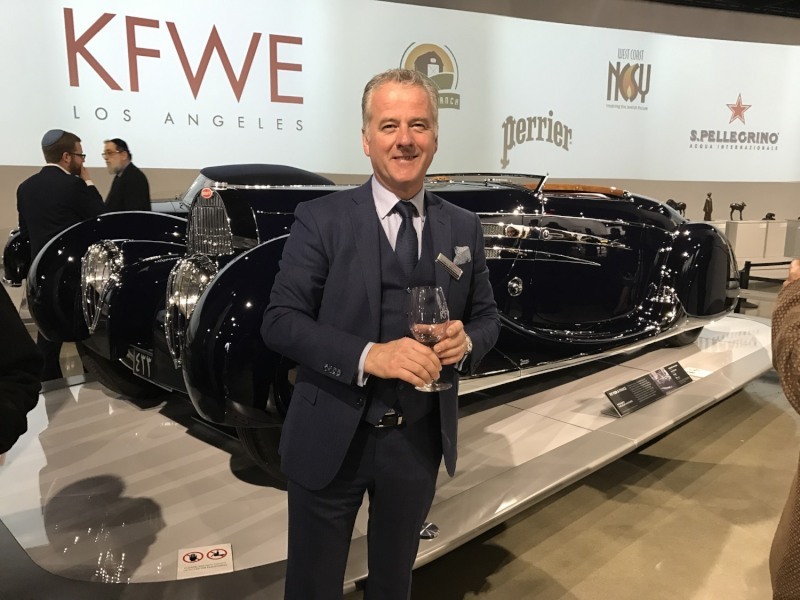 Kosher Food and Wines Experience 2017 of Los Angeles welcomed in an incredible frame to the museum of the automobile more than 200 professional visitors and 1200 amateurs to taste Kosher wines distributed by Royal Wine USA. 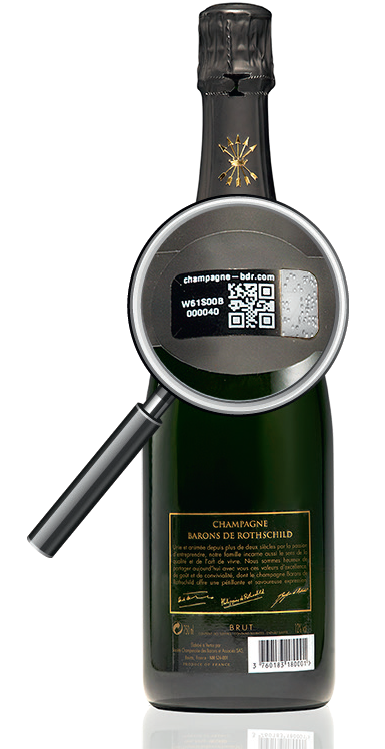 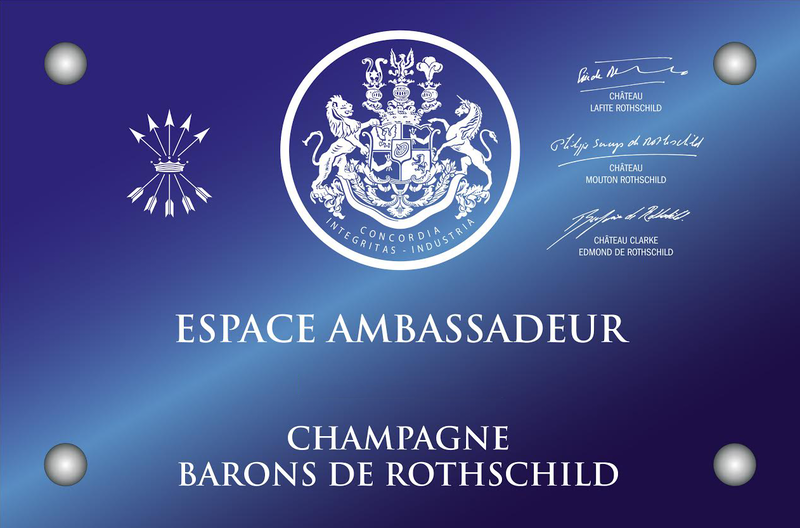 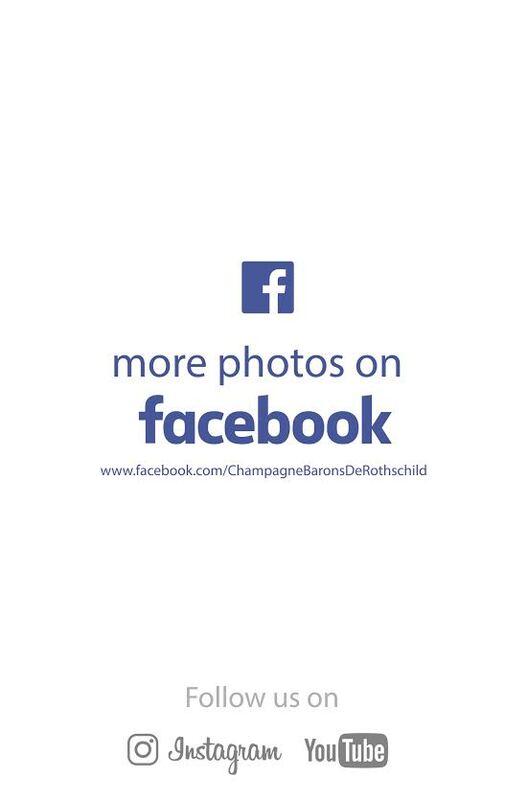 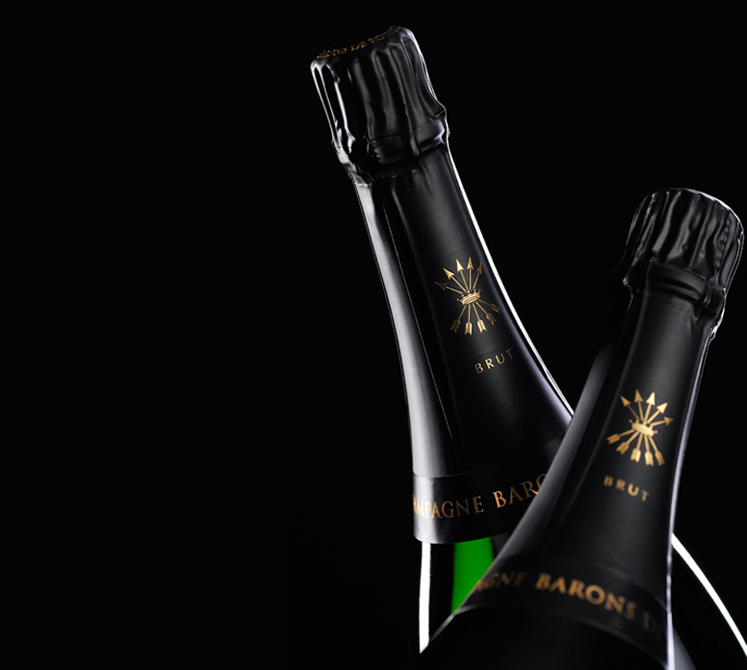 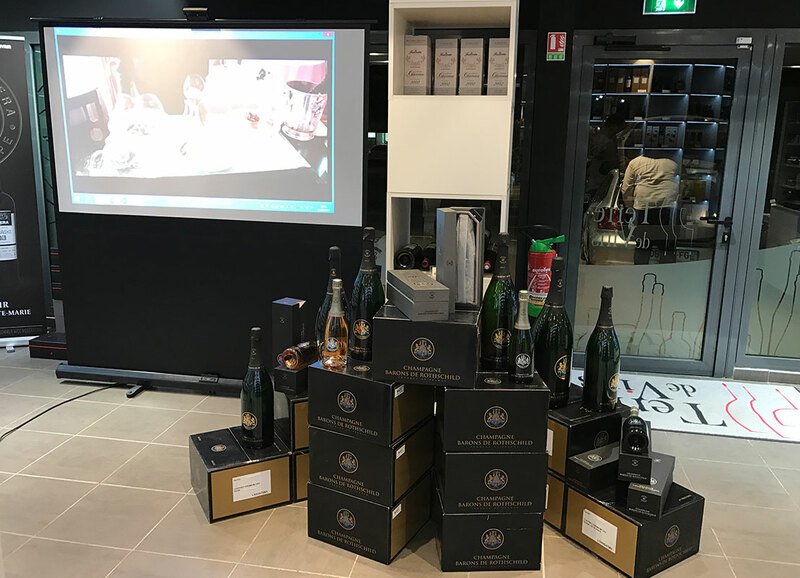 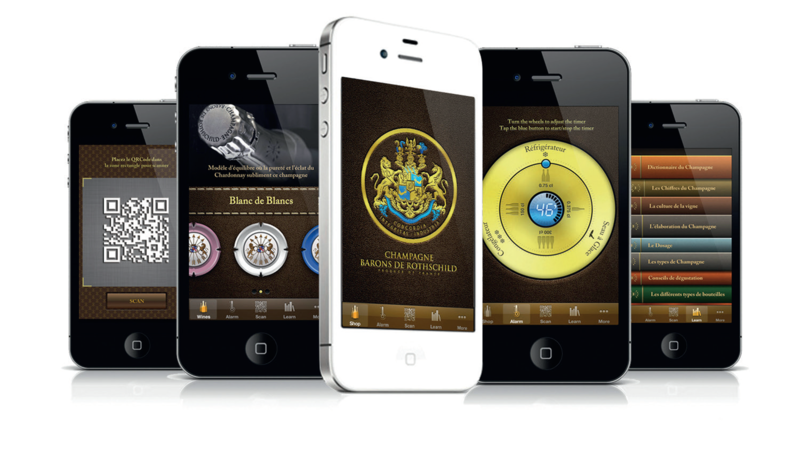 The cuvée Barons of Rothschild Brut Casher 60 % Chardonnay and 40 % pinot noir had once again a very big success and gives way within this very qualitative market. 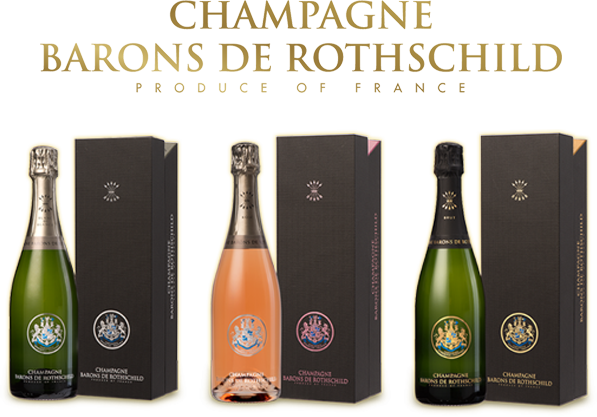 A cuvée Rosé is in the course of ageing to complete the range, to follow!